Take a self-catering holiday here near Devon's most Southerly point. The air is clear and sweet, the gentle way of life relaxes you and makes you feel refreshed. 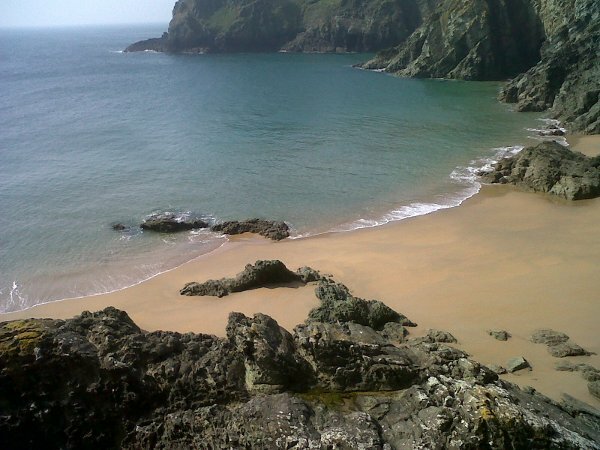 Explore this idyllic coast and countryside with rugged cliffs and sandy beaches. The Rare Cirl Bunting and many other birds passing on their migrations. Also there are Seals on the rocks near Start Point. 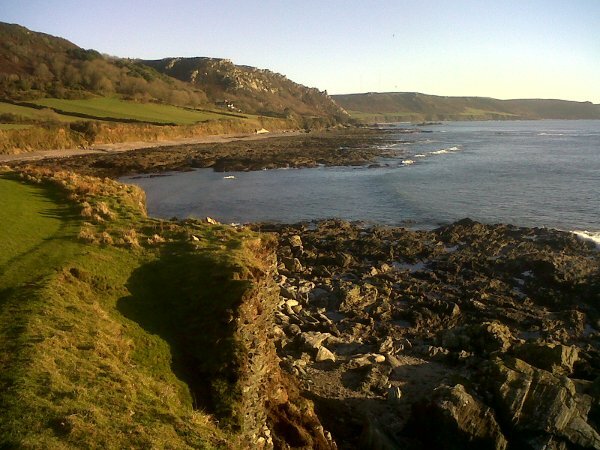 Much of the coastal area of the South Hams is owned by The National Trust. 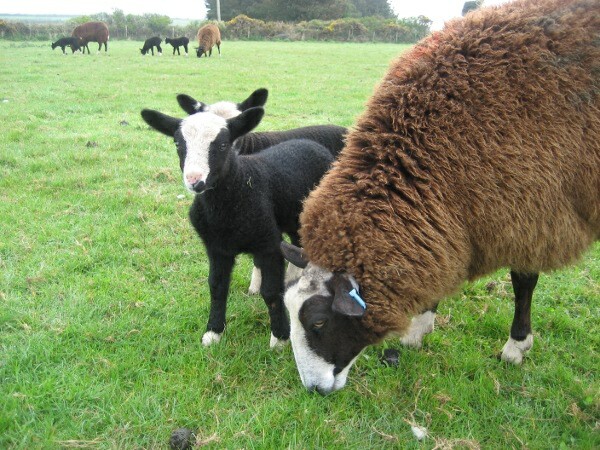 Higher House Farm is a real working farm - our Family have lived here since 1720 - keeping sheep and cattle. 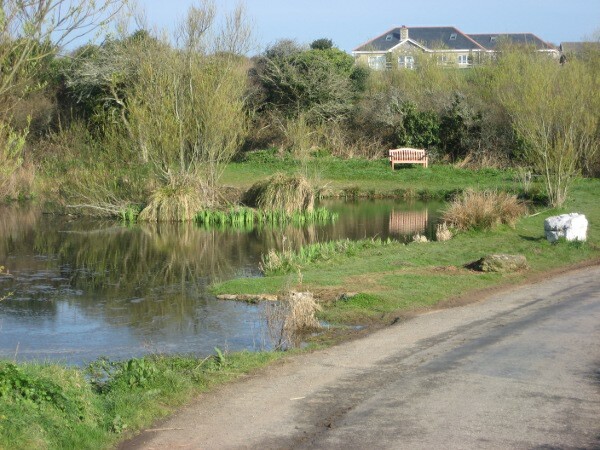 We have many footpaths including the South West Coast Path which runs through our farmland. The farm is run in an environmentally friendly manner . The many benefits to the flora and fauna can be clearly seen on the cliffs and farmland of our farm.